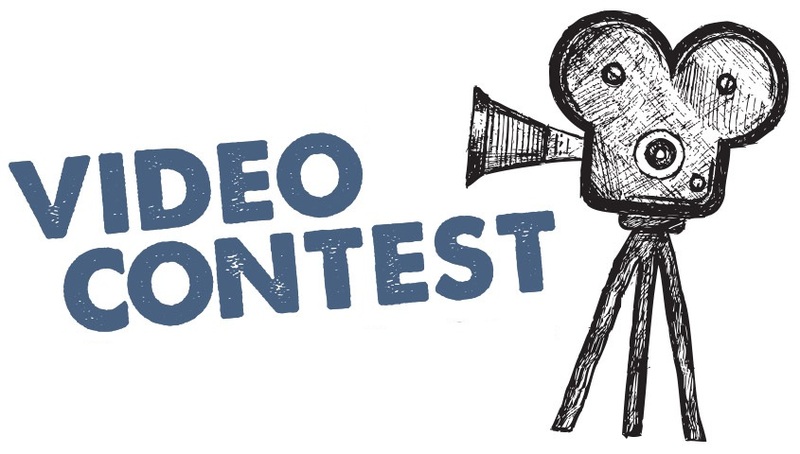 Video Contest – Why is the NETC Community important to you? From now until May 6th, 2019, head on over to the NETC Community Facebook page and submit a video for your chance to win one of 5 scholarships for the 2019 NETC Conference in Morgantown, West Virginia! It’s super simple! Record a 30-60 second video (or Facebook Live) and share on the NETC Community Facebook page. The video should answer the question – Why is the NETC community important to you? Each prize will be awarded based off of number of likes or reactions to the videos. 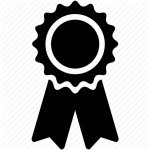 Winners are determined by number of likes or reactions on the video they submit to the NETC Community Facebook page, so make sure you share your videos to increase your chances! *Refunds will be given to winners who have already registered for the conference.